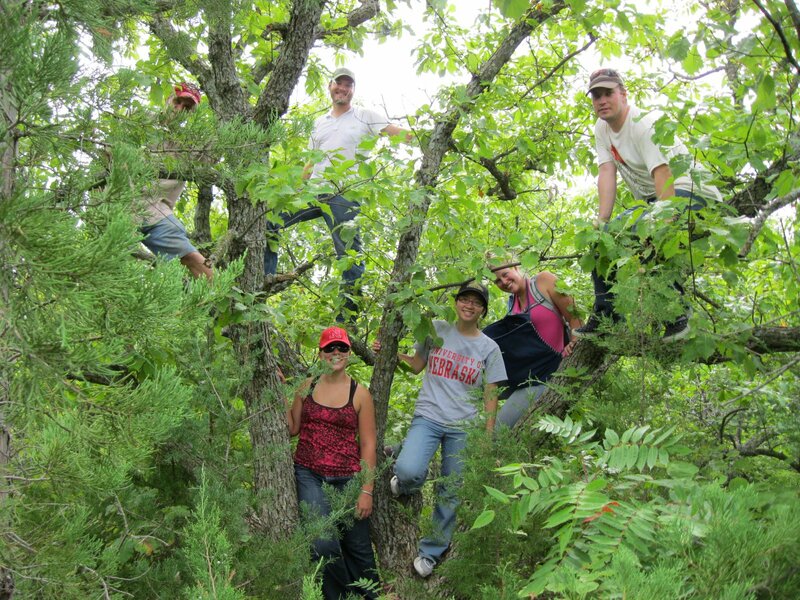 The Champion & Heritage Tree Programs are administered by the Nebraska Forest Service. The purpose of each is to promote public awareness of Nebraska's forest and tree resources. The Champion Tree Register recognizes the largest, native and introduced tree species in Nebraska. In order to evaluate your tree's standing in the register, we need some information and assistance from you. We all have questions from time to time! Drop us a line if you need more information.